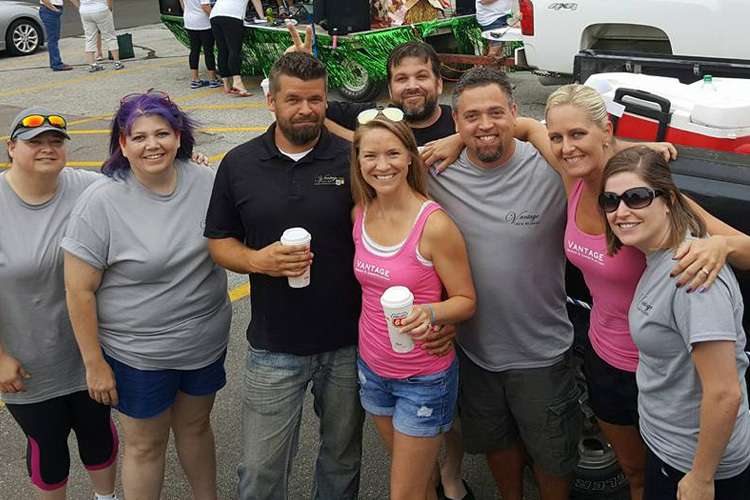 Since the beginning, our crew has been involved with local organizations that support our communities. 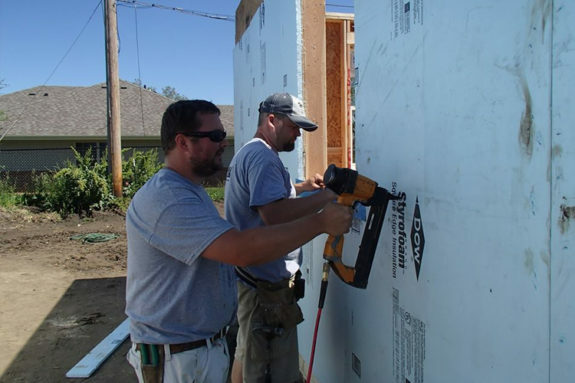 We are fortunate as a locally owned and operated company that we have the ability to donate our time and skill sets along with charitable contributions. 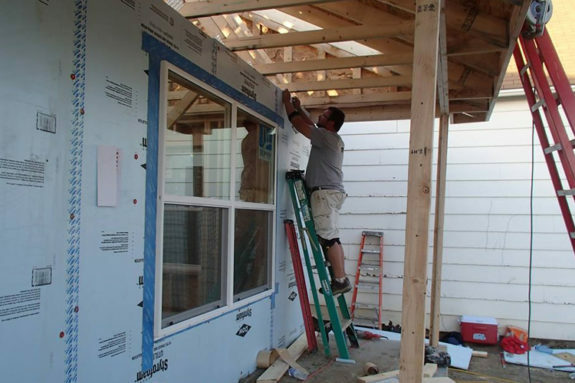 For years the Vantage Design & Construction crew teams up with Habitat for Humanity to help build houses for a deserving family during their annual ‘Builder’s Blitz’ event. 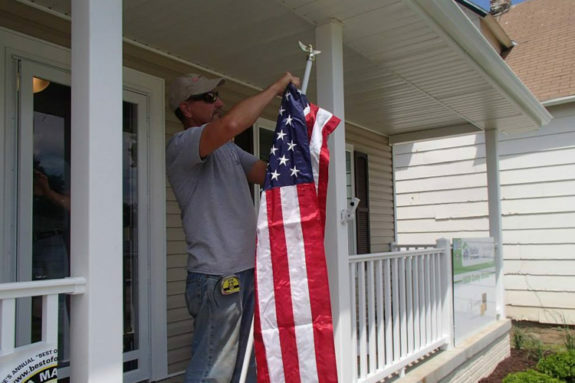 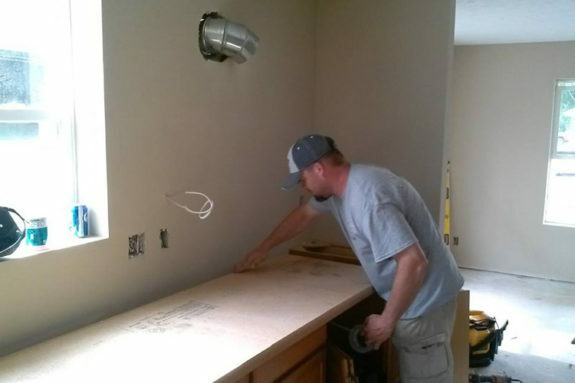 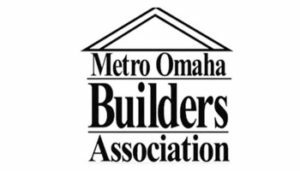 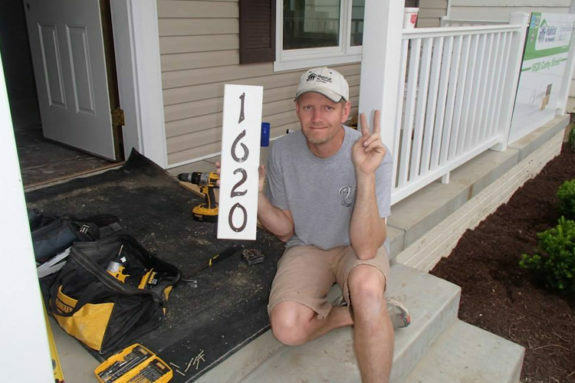 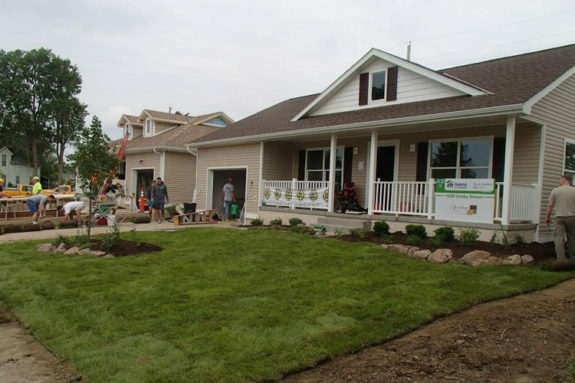 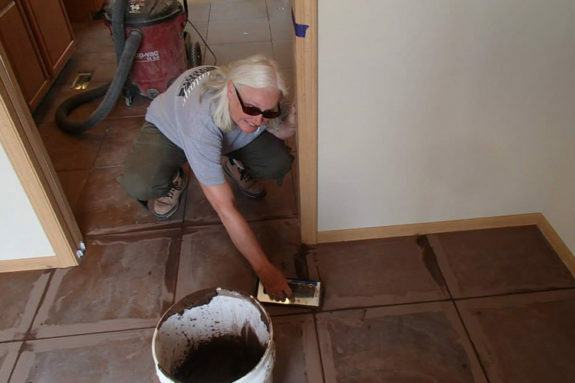 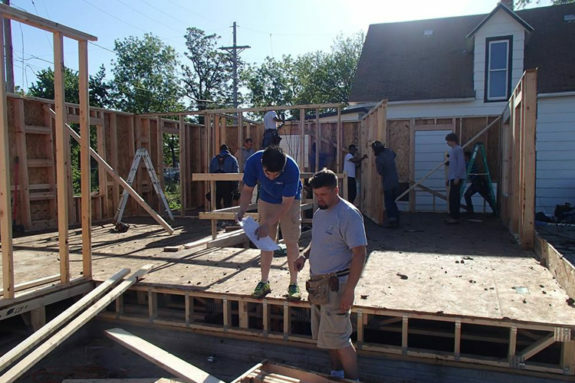 Professional home builders volunteer their time and expertise to help construct entire homes, alongside local contractors and the new homeowner, all within one week. 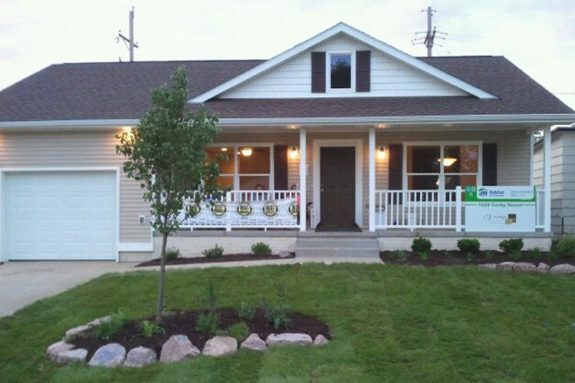 It’s been our privilege to build these homes for deserving members of our community who need a place to call home. 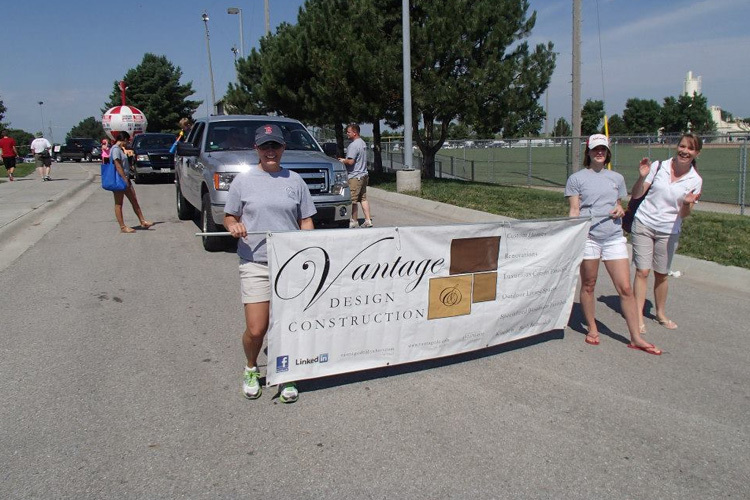 Every year Vantage Design & Construction hosts a golf tournament with proceeds donated to local organizations and non profits. 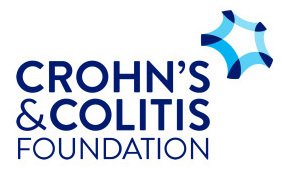 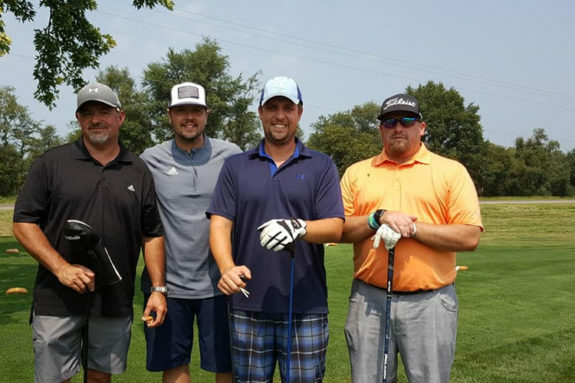 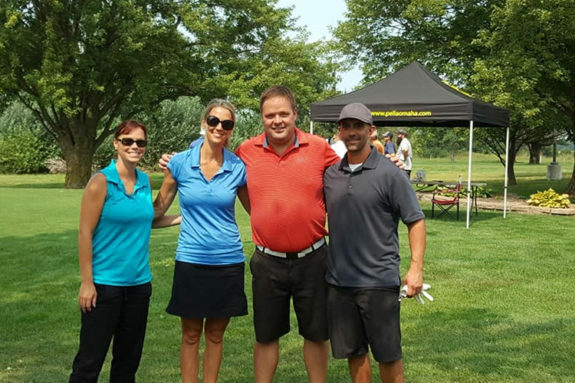 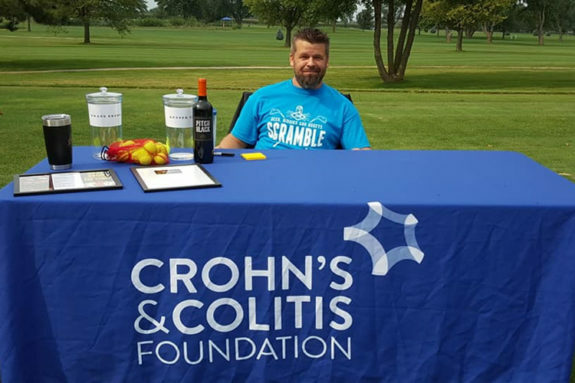 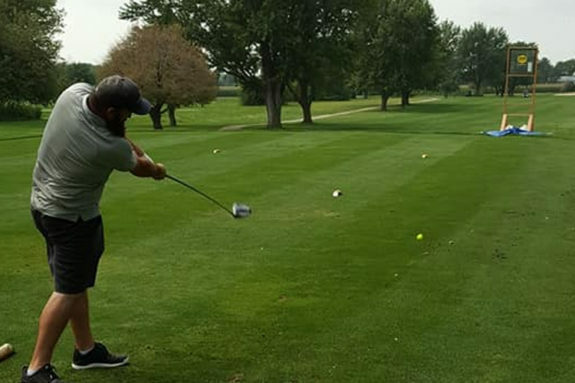 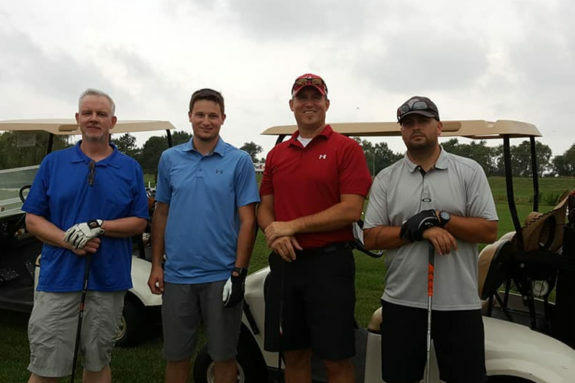 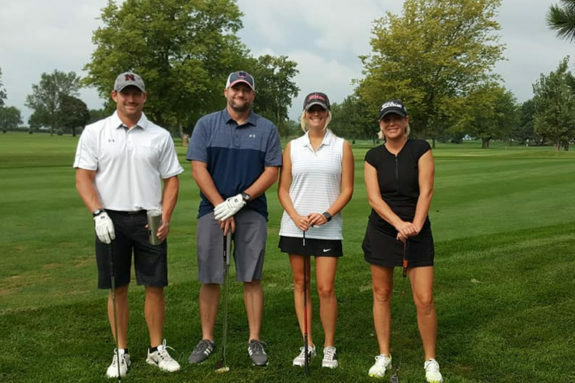 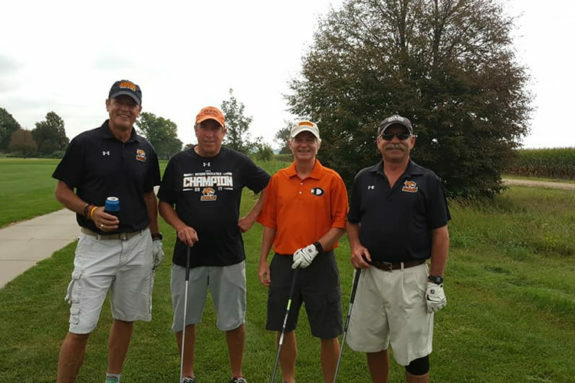 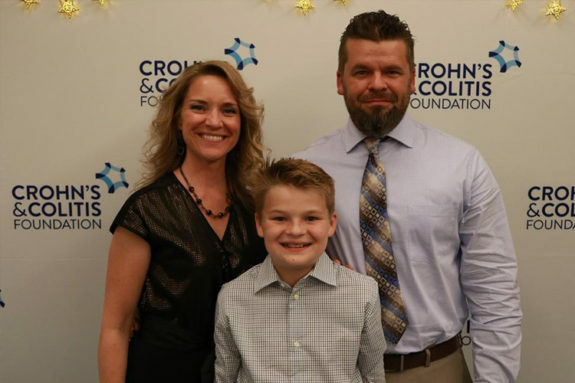 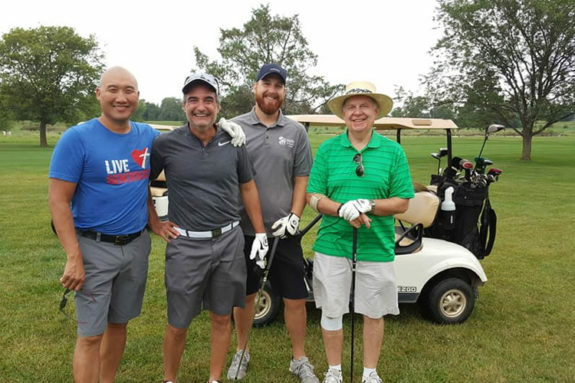 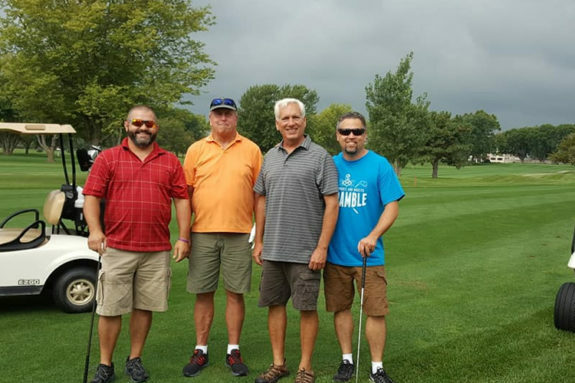 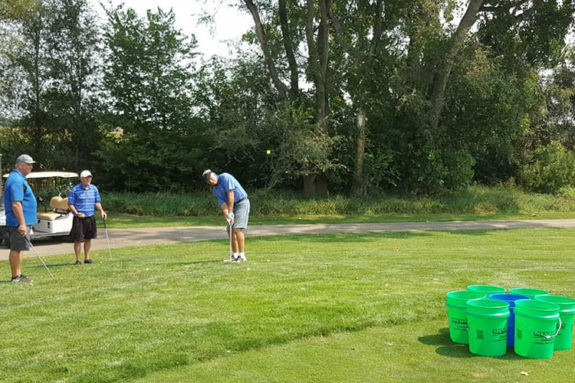 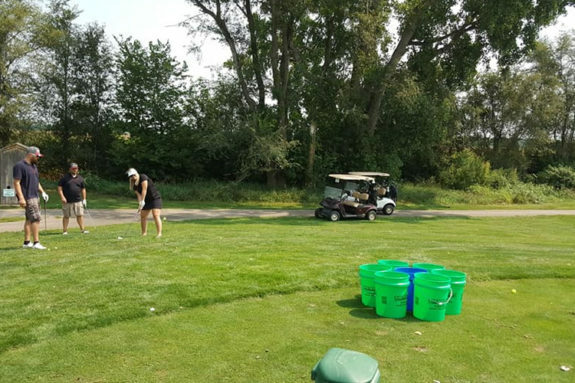 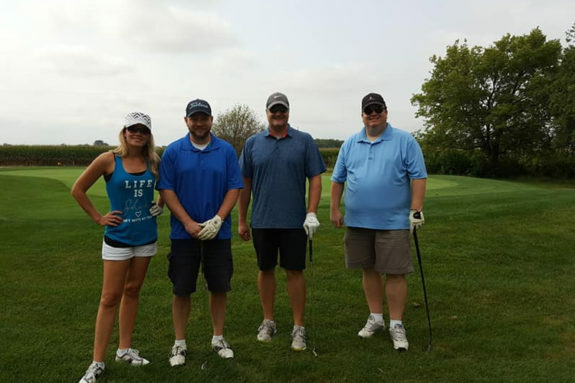 We recently partnered with the Chohn’s & Colitis Foundation Nebraska & Iowa Chapter for our 2018 Vantage Design & Construction Golf Tournament. 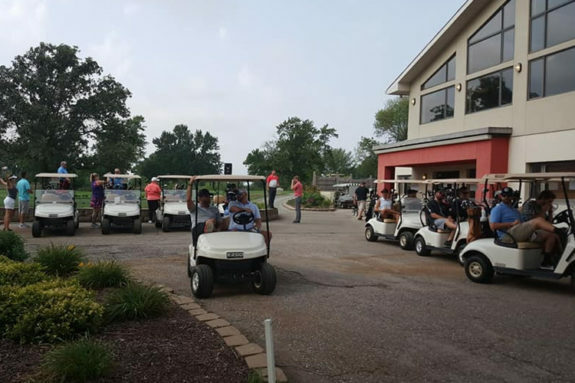 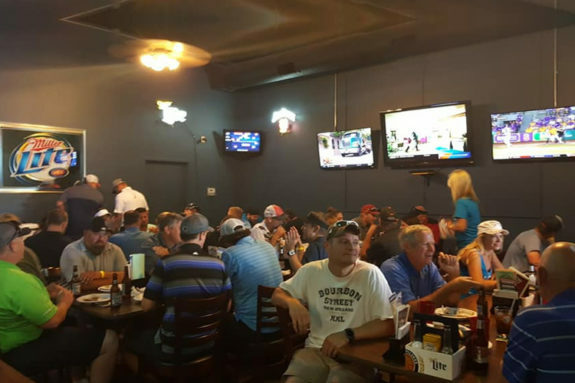 We invited our contractors, industry partners, local businesses and fellow builders to join us for a fun day of golf, dinner and a reception. 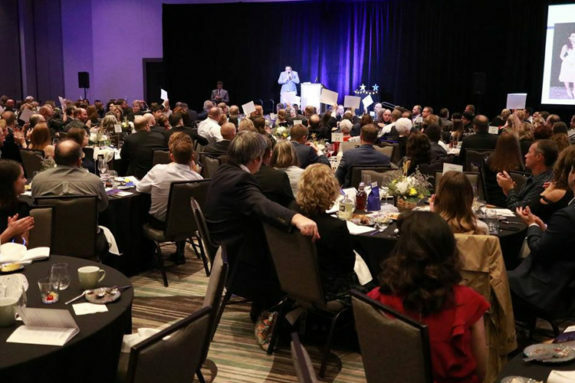 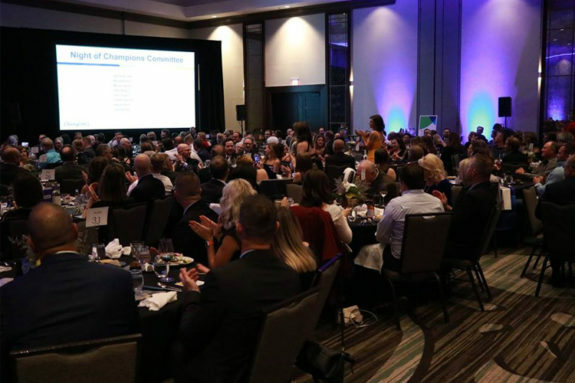 Proceed from the event are donated to the Foundation’s annual Night of Champions Gala. 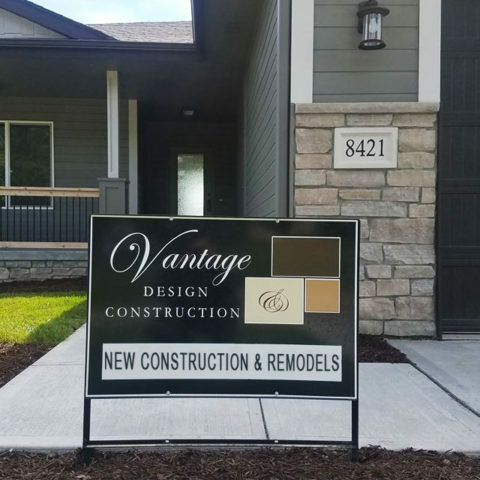 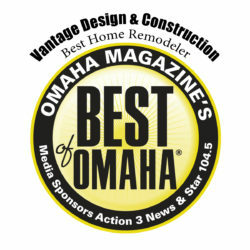 Vantage Design & Construction has been featured multiple times within local publications and recognized for our expertise and charitable work. 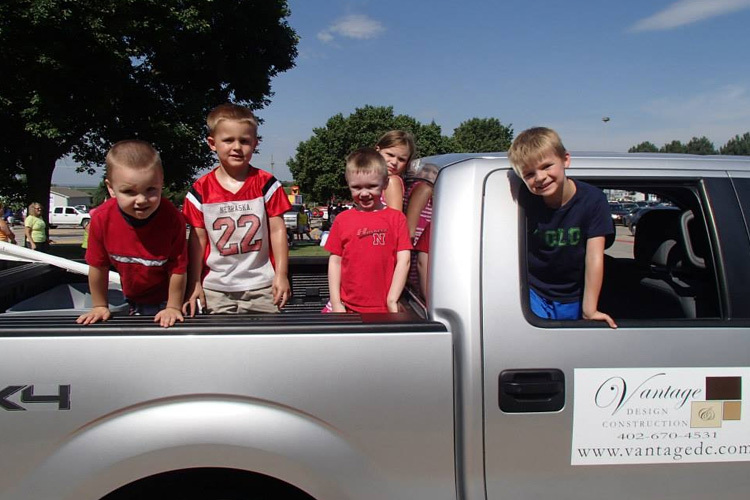 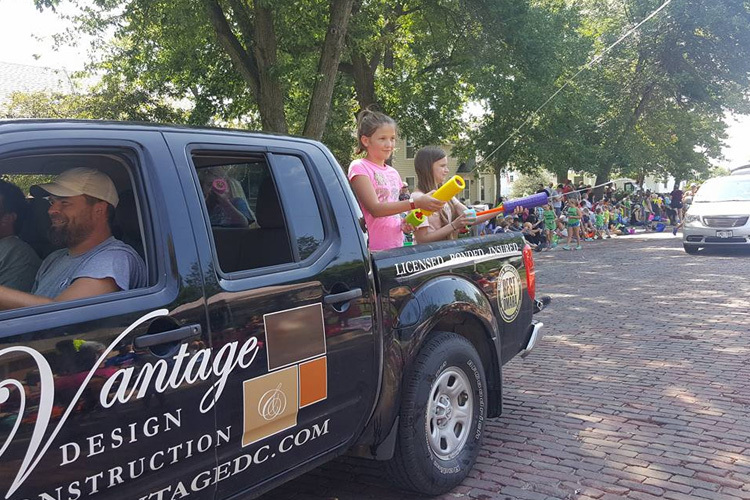 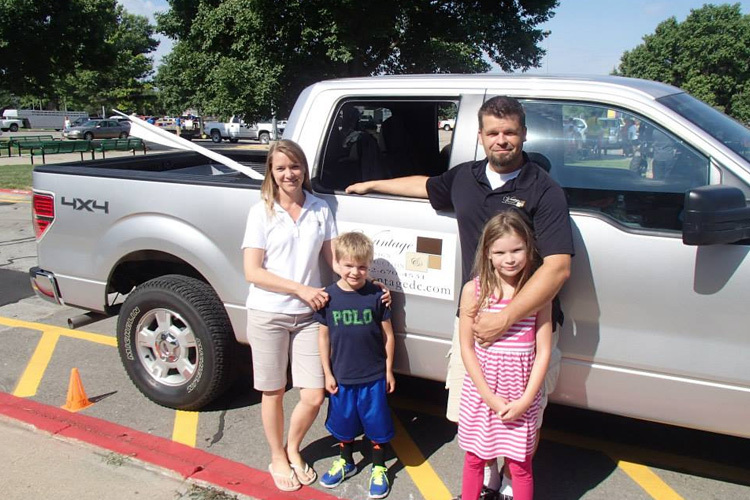 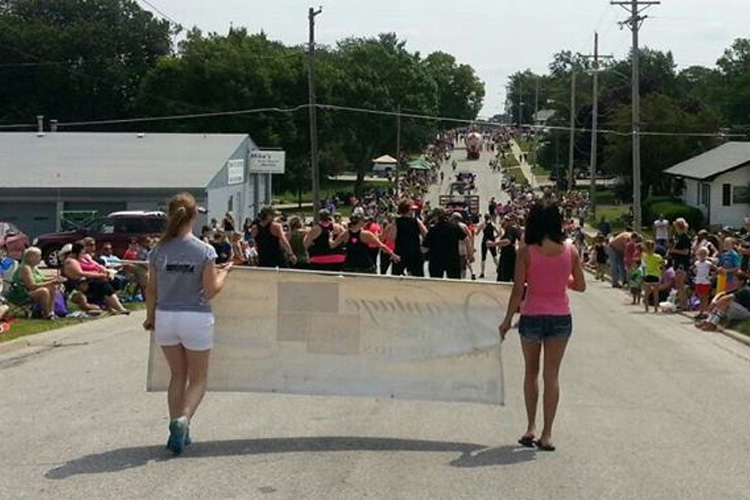 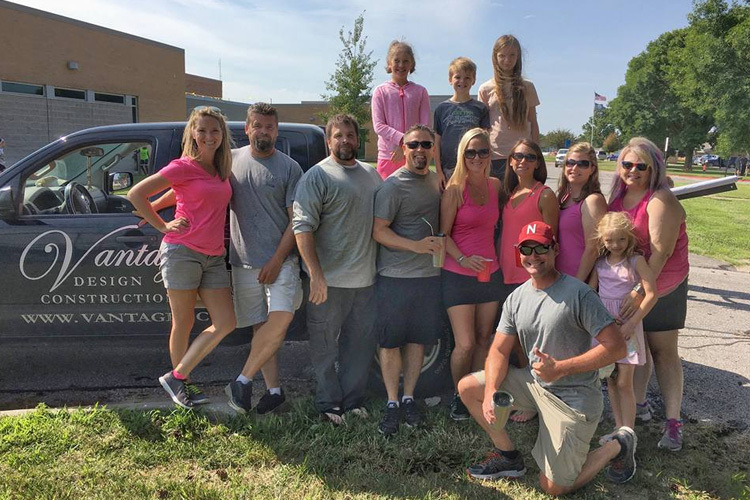 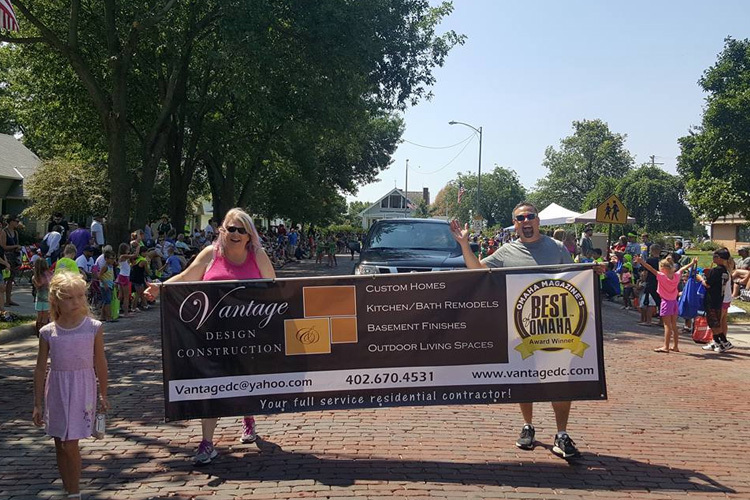 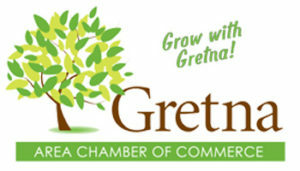 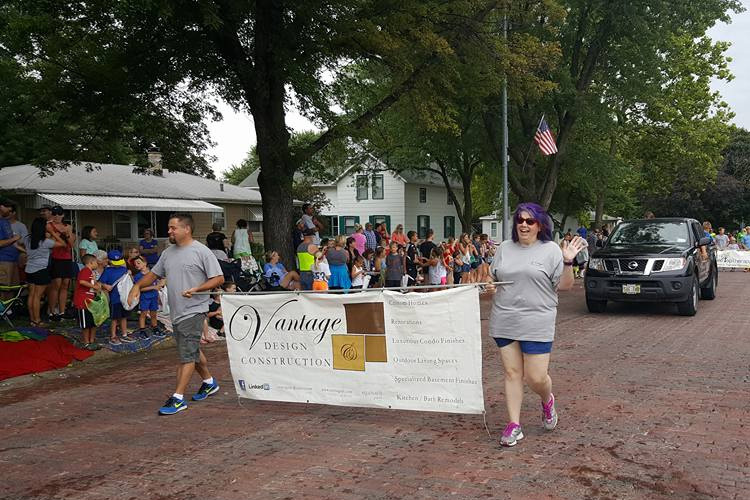 Every year the Vantage Design & Construction crew, family and friends participate in the Gretna Days Parade by the Gretna Chamber of Commerce.